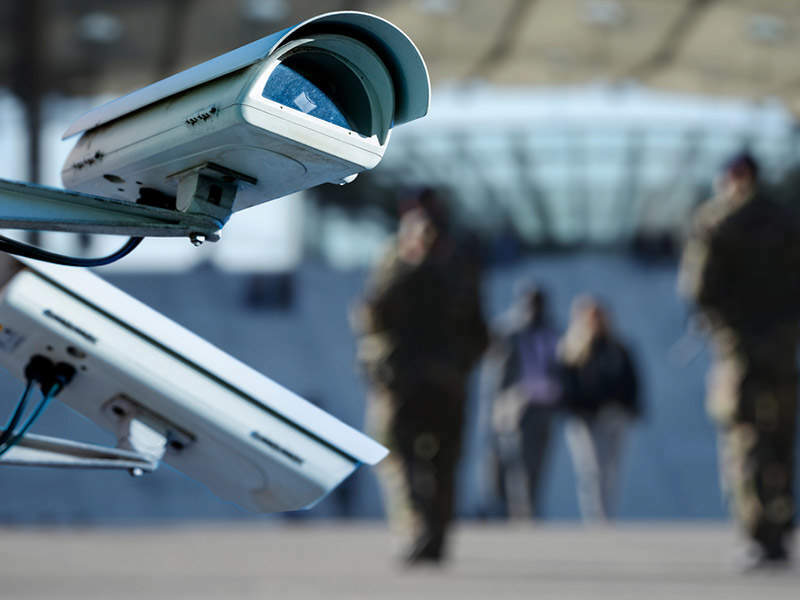 ST Electronics (Info-Comm Systems) is a leading provider of advanced communications, integrated security and smart emergency response solutions for the homeland security sector. 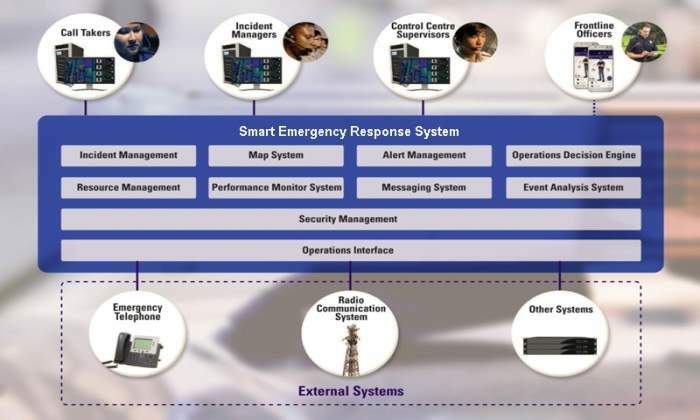 Our smart emergency response system (Smart ERS) provides efficient and effective management of police operations and fast response to emergency calls. 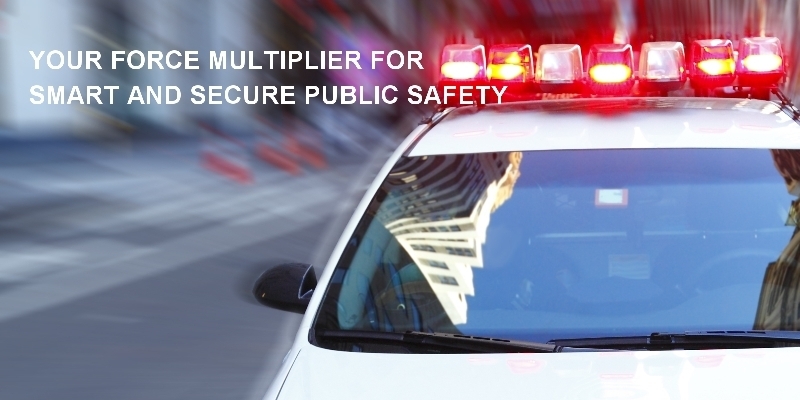 Smart ERS enables seamless communications and enhanced situational awareness, resulting in increased force capability and improved public safety and security. The system allows call takers, incident managers and control centre supervisors to efficiently handle and manage emergencies and incidents. 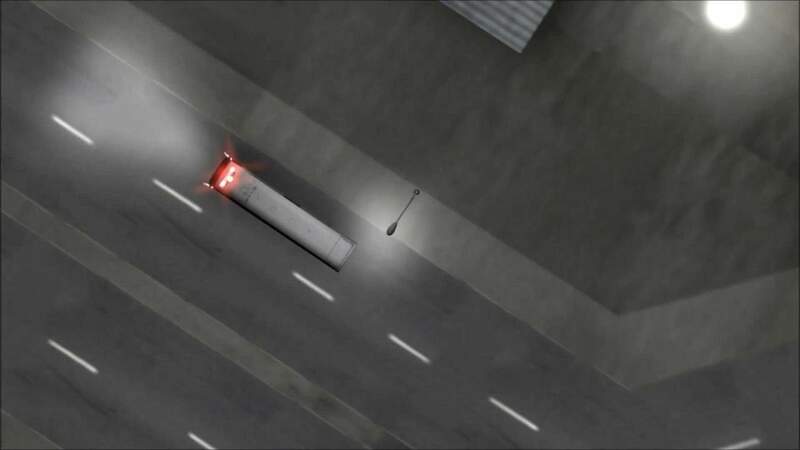 An intuitive smartphone application empowers the frontline officers with situation awareness and information necessary for fast incident response. The system also enhances job despatch, resource tracking and management, and incident tracking for effective operations and emergency response. 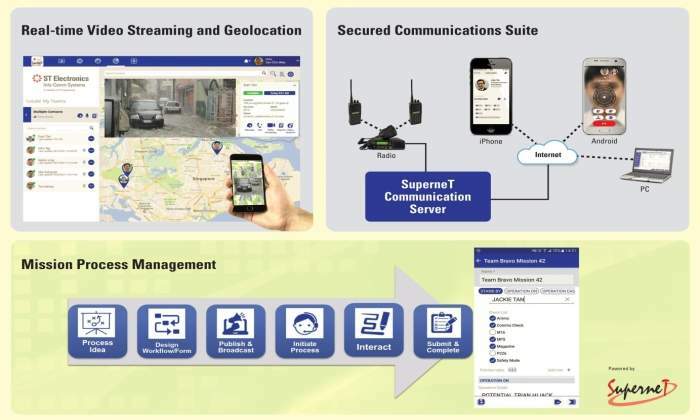 Developed to suit various operational requirements of the public safety sector, the SuperneT Unified Communications Suite integrates all communications needs on a single platform and caters for all radio frequencies, bands, networks, systems and devices. 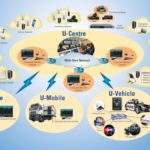 Its scalable design enables various deployments ranging from a single operator setup to complete end-to-end operations. 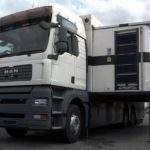 The CETRON™ mobile command hub is a versatile vehicle with fully automated expansion of cabins and deployment of interior consoles. 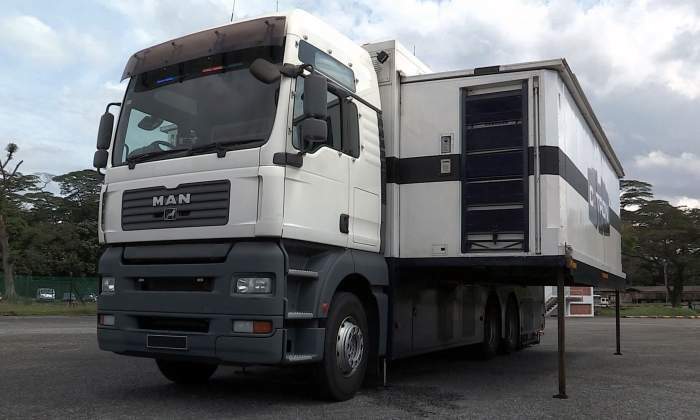 It is suitable as a mobile command and control centre for extended periods of mission planning and crisis management. 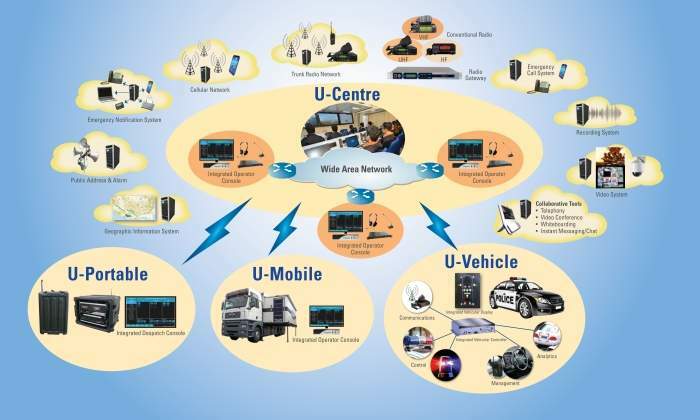 It also provides a workspace of more than 40m² to fit approximately 28 personnel, and supports interoperable communications between multiple agencies. The CETRON™ forward command vehicle is a non-expandable command vehicle offering more streamlined operational capabilities. 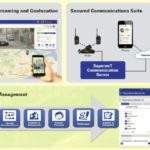 Designed to be closer to the incident site, it uses a smaller footprint to carry out surveillance and planning while offering interoperability capabilities for multi-agency communication during incident management. The forward command vehicle provides a mobile workspace for eight to ten personnel, supports interoperable communications between multiple agencies and provides quick deployment, faster and closer access to incident sites. The SkyArcher counter-drone system detects and disrupts threats posed by drones. ST Electronics provides a comprehensive suite of cyber security solutions that incorporate protection, detection, response and recovery capabilities. We have successfully designed, built, operated and maintained cyber security operation centres for government and commercial organisations. Our DigiSAFE brand of security products are specially designed to secure end-point devices, communications and networks, mobile security, media security and authentication. These high-assurance products are purpose-built to meet the stringent requirements of customers. Our cyber security centre offers customised training tailored for industry professionals to develop and enhance their competencies in this area, and allows organisations to simulate their own information and network environments to train personnel with realistic operational and threat scenarios. Trainees are equipped with the latest operational cyber security skill sets through the programme. The Ministry of Home Affairs (MHA) plays a critical role in the total defence of Singapore. The SkyArcher Counter-Drone System is designed to detect and disrupt threats posed by drones. The increasing use of drones for security, commercial, industrial, leisure and agriculture applications has made these commercially available drones gain vast popularity. 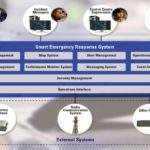 ST Electronics' (Info-Comm Systems) Smart Emergency Response System provides efficient and effective management of police operations and fast response to emergency calls. ST Electronics is a pioneer and leader in defence electronics, capitalising on our technological expertise and unmatched experience in defence technologies to provide a new generation of defence equipment, systems and solutions.